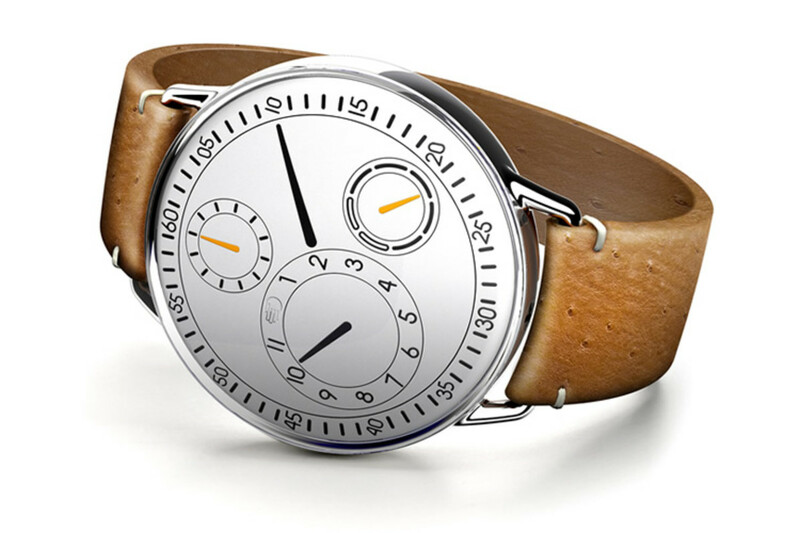 Ressence previews its new Type One watch, a new version of its crown-less and hand-less watches. 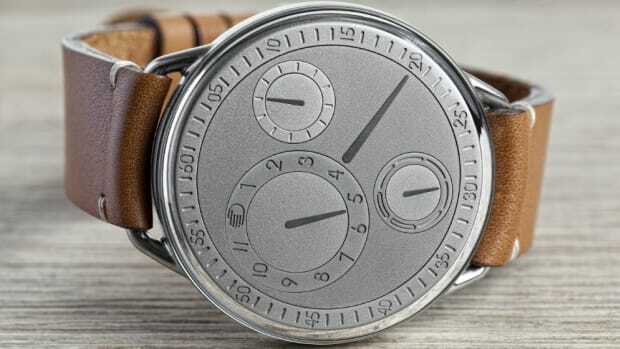 The Type One indicates time using spherical discs that continually rotate and shows seconds, minutes, hours, day, and whether it&apos;s a weekend day or weekday. 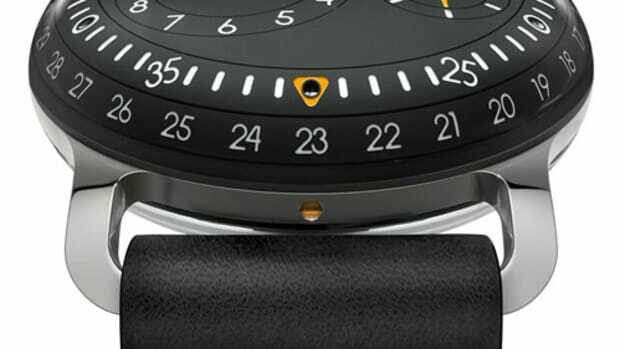 The Maillechort dial components sit under a domed sapphire face and inside the watch is the company&apos;s own movement which consists of 18 gears, 28 jewels, and three offset bi-axial satellites. 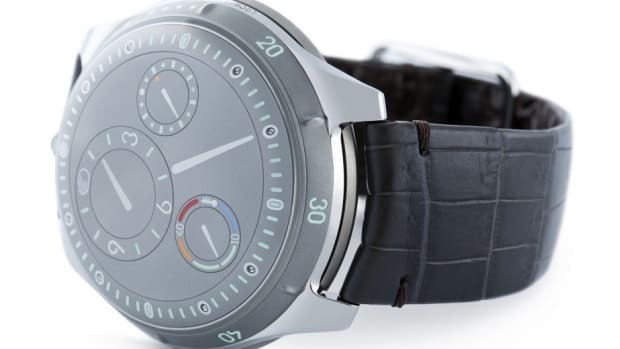 A modern diver for the modern gentleman.